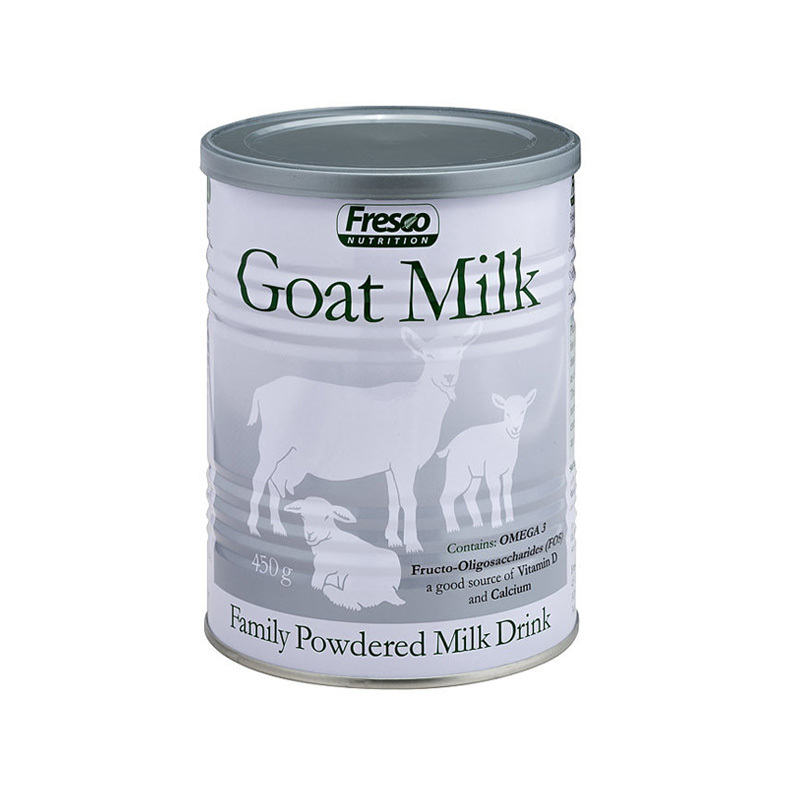 Made from Goat Milk, For the whole family. 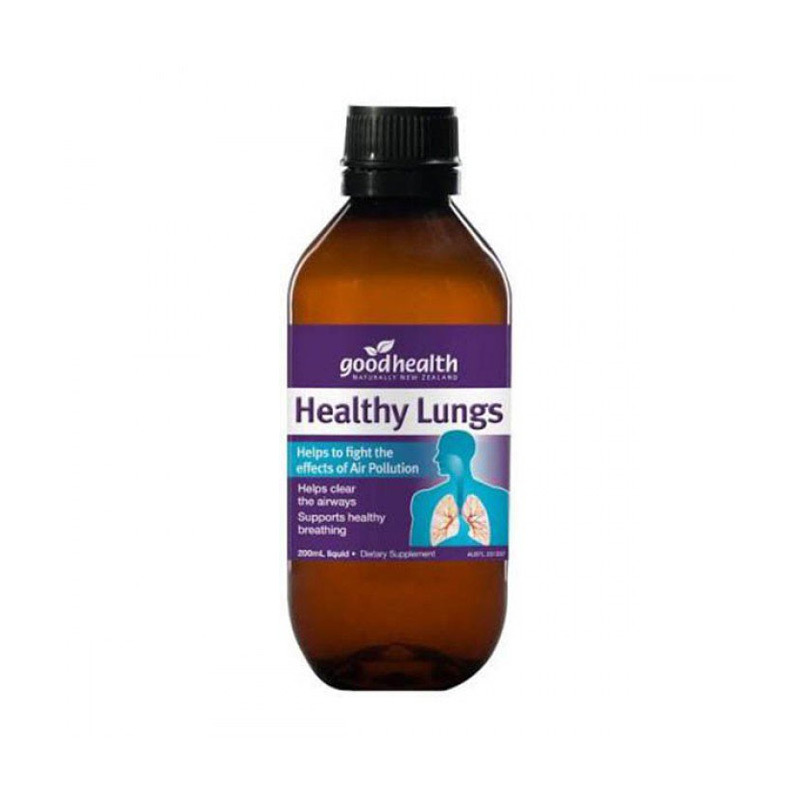 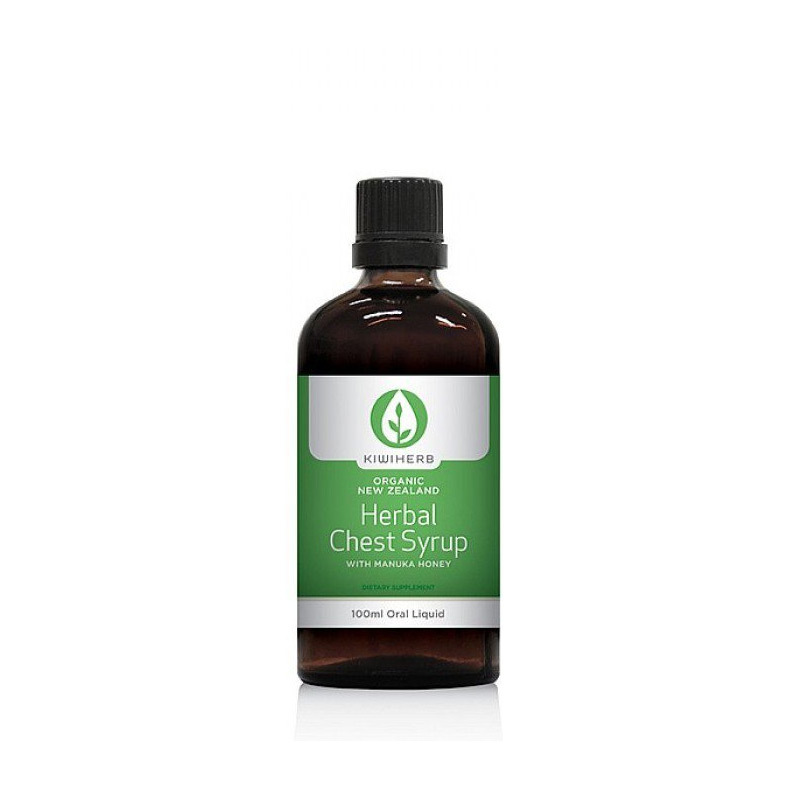 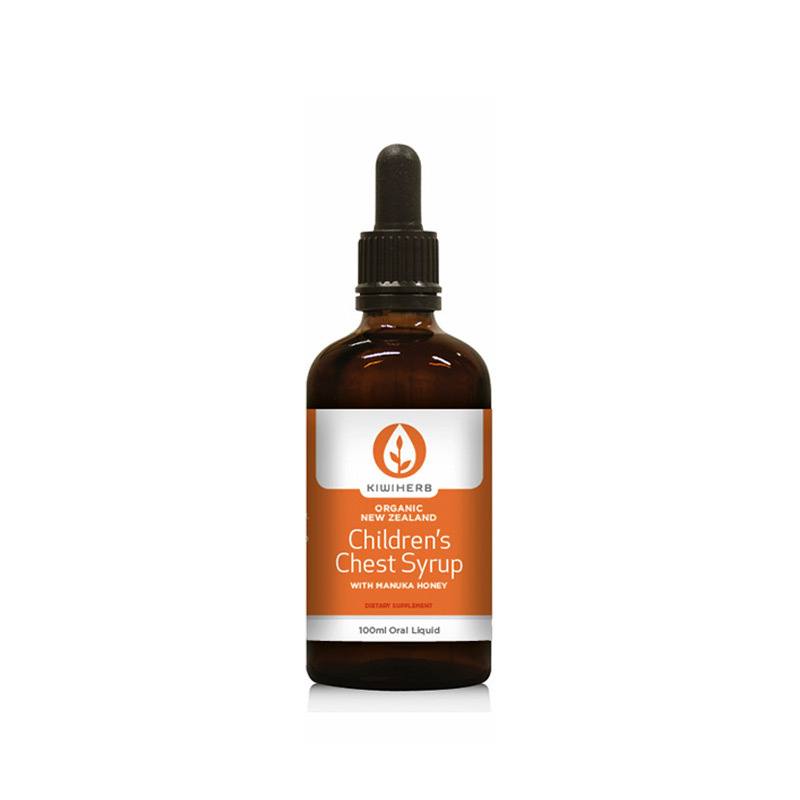 Relief Coughs of any type and all respiratory infections. 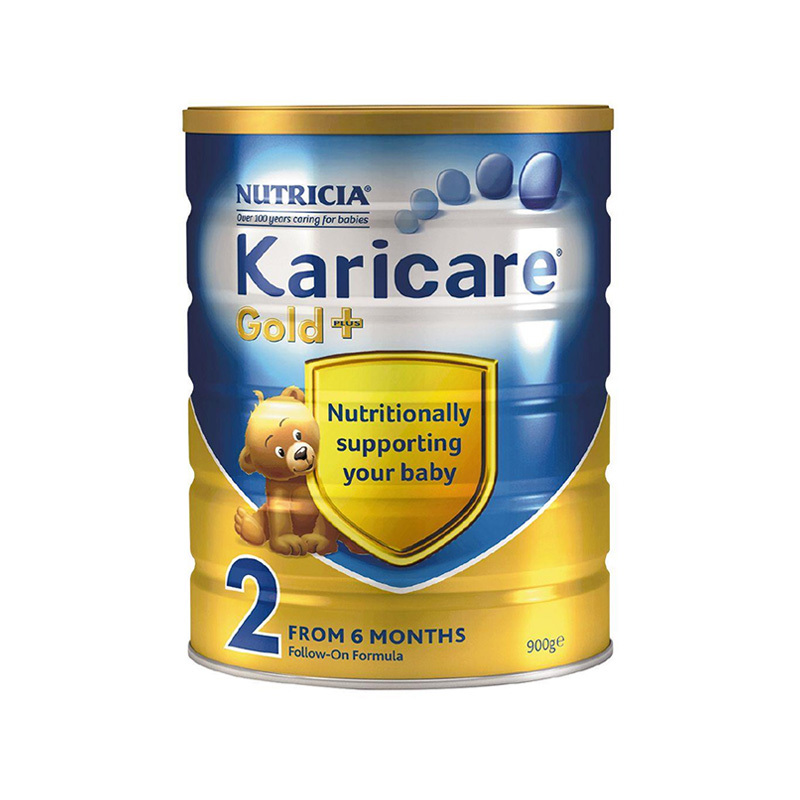 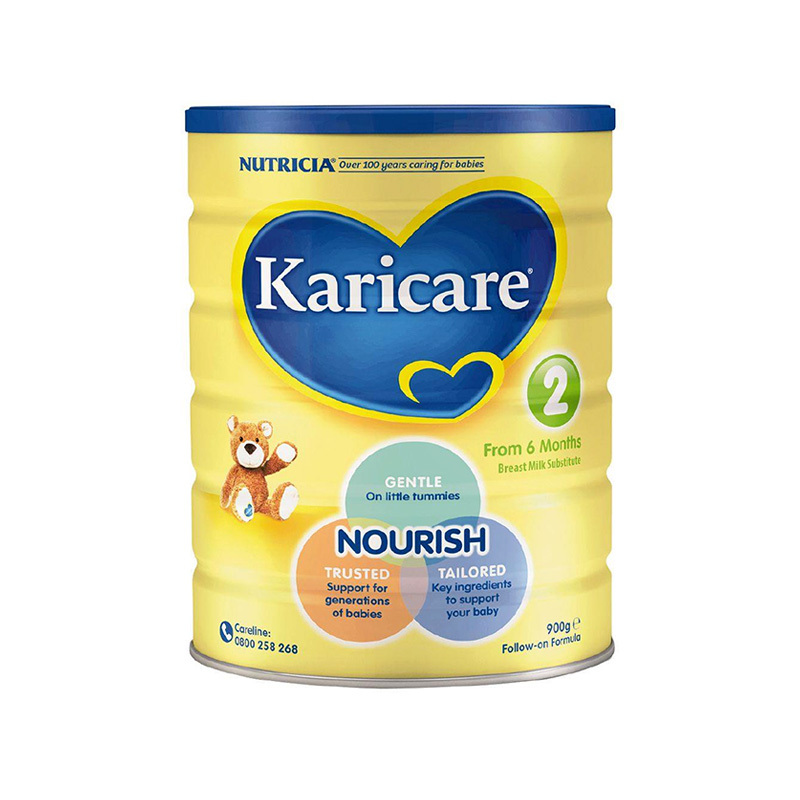 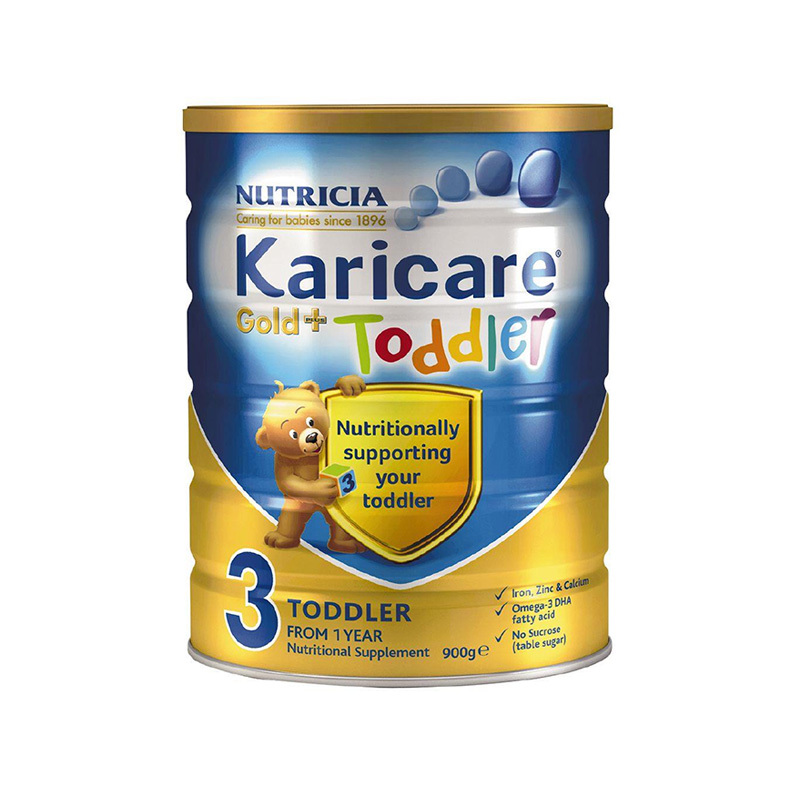 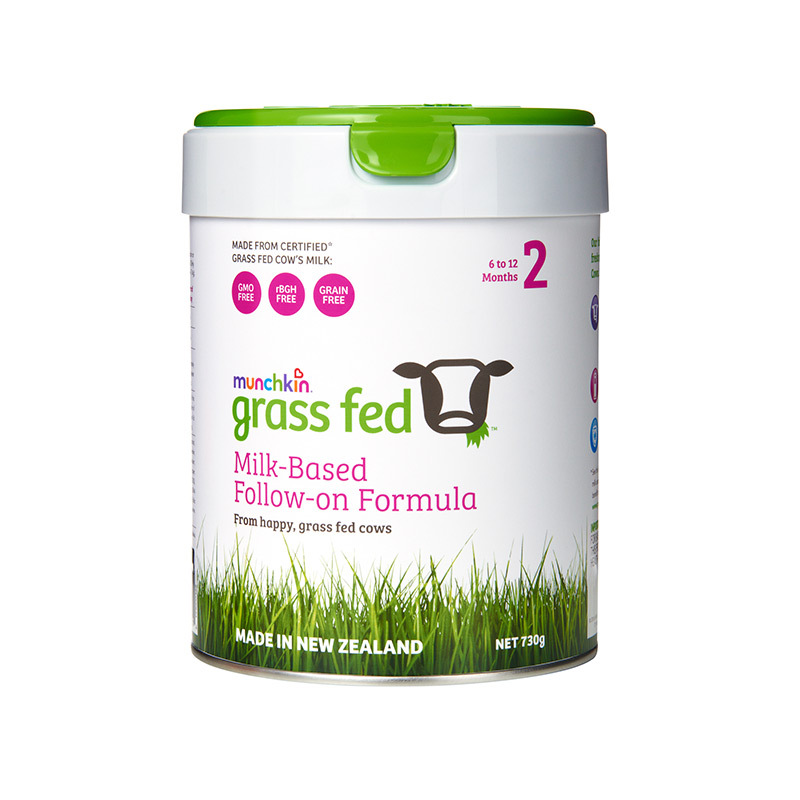 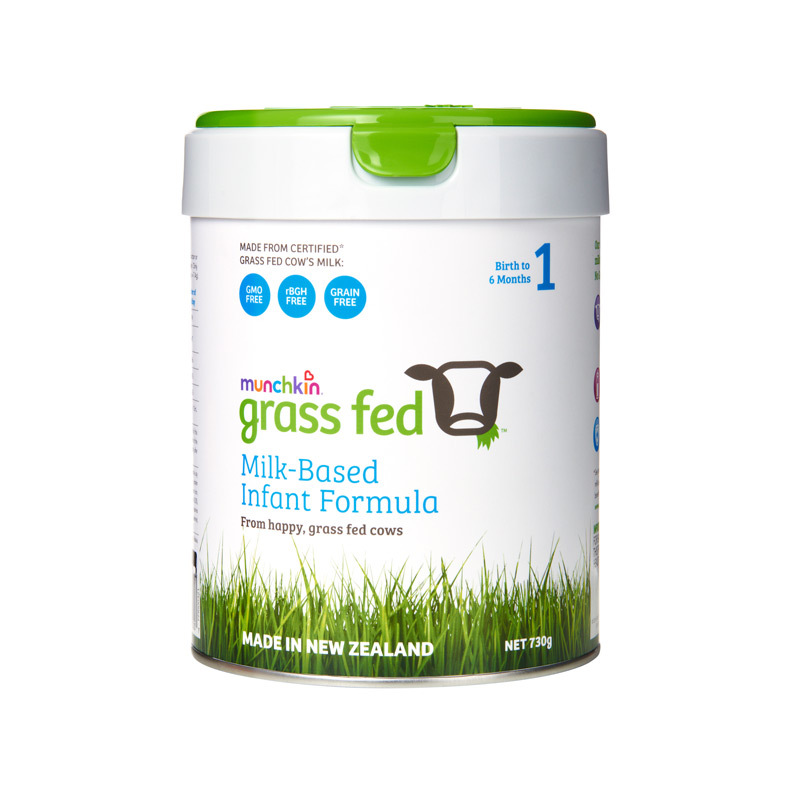 Delicious tasting, certified organic formula. 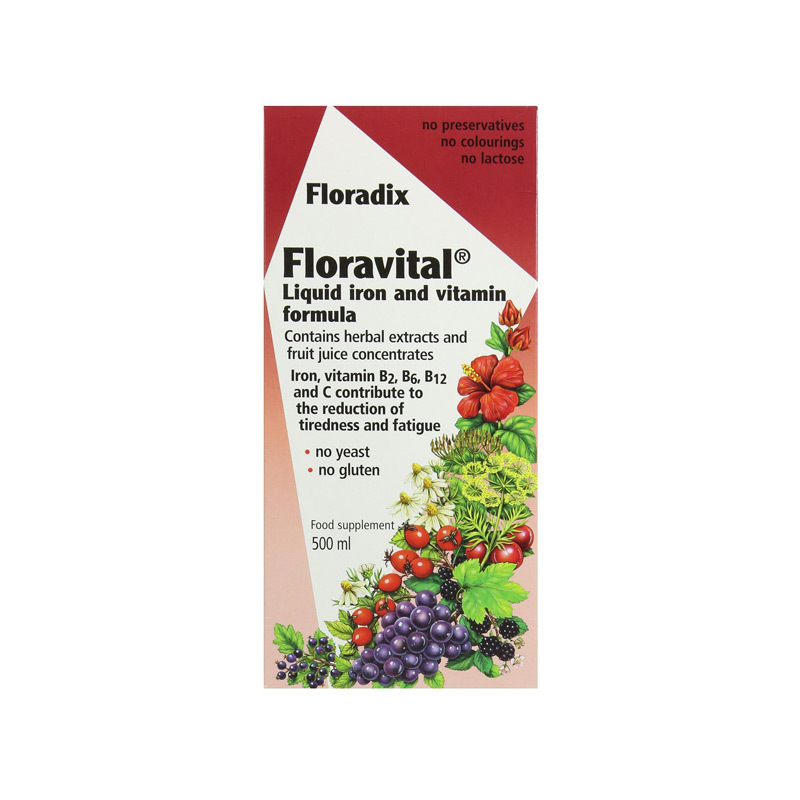 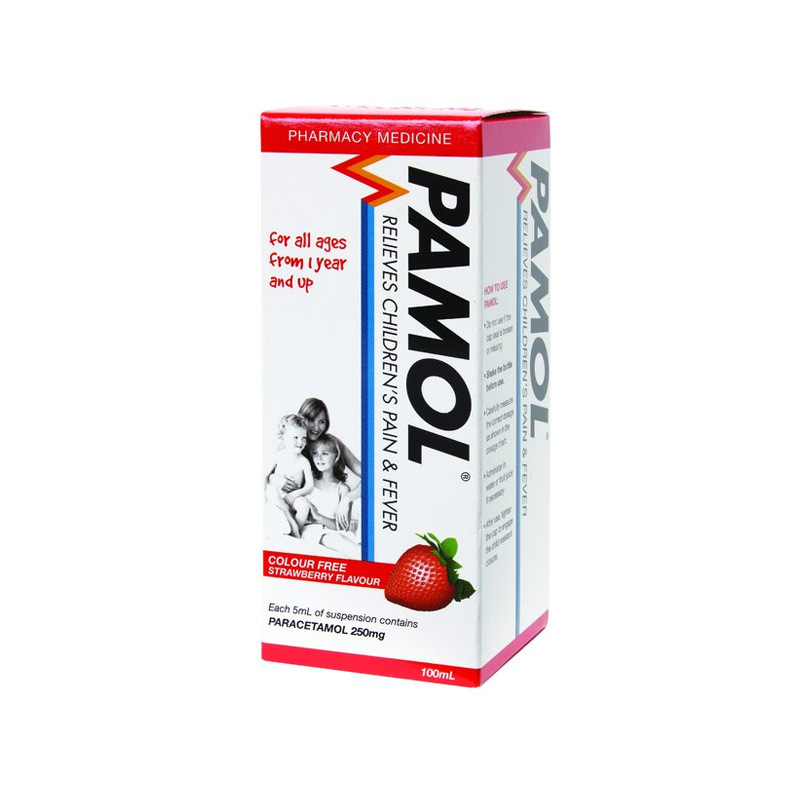 Have EFFECTIVE and RELIABLE anti-bacterial activity. 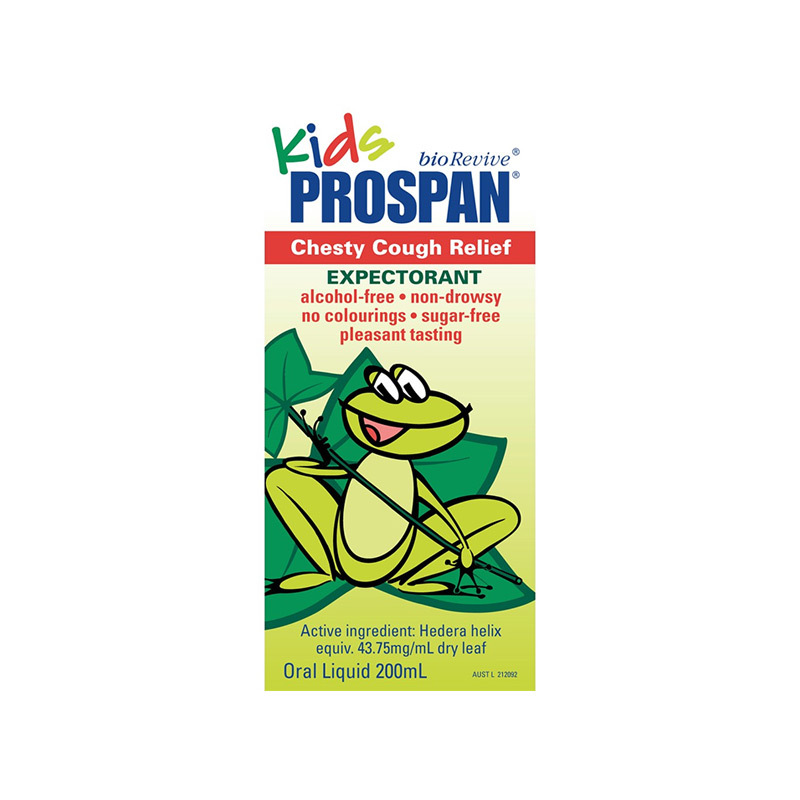 Relieves children's pain & fever. 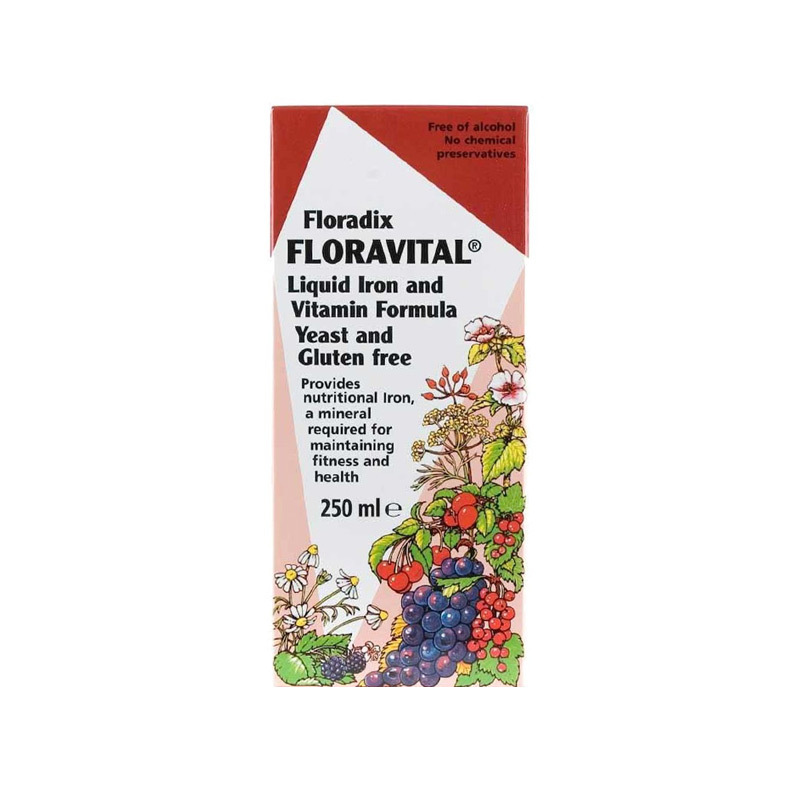 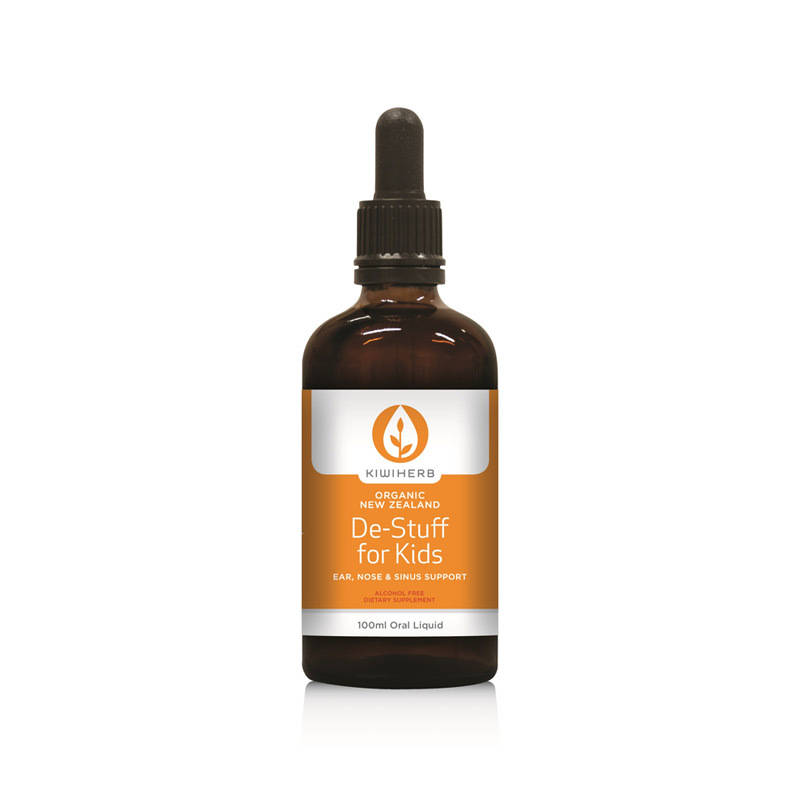 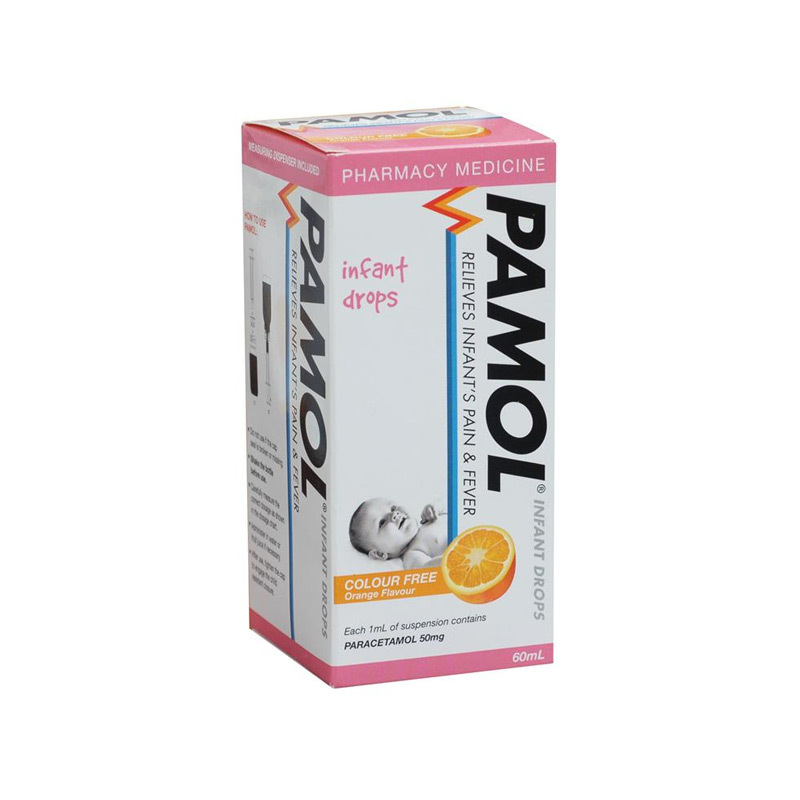 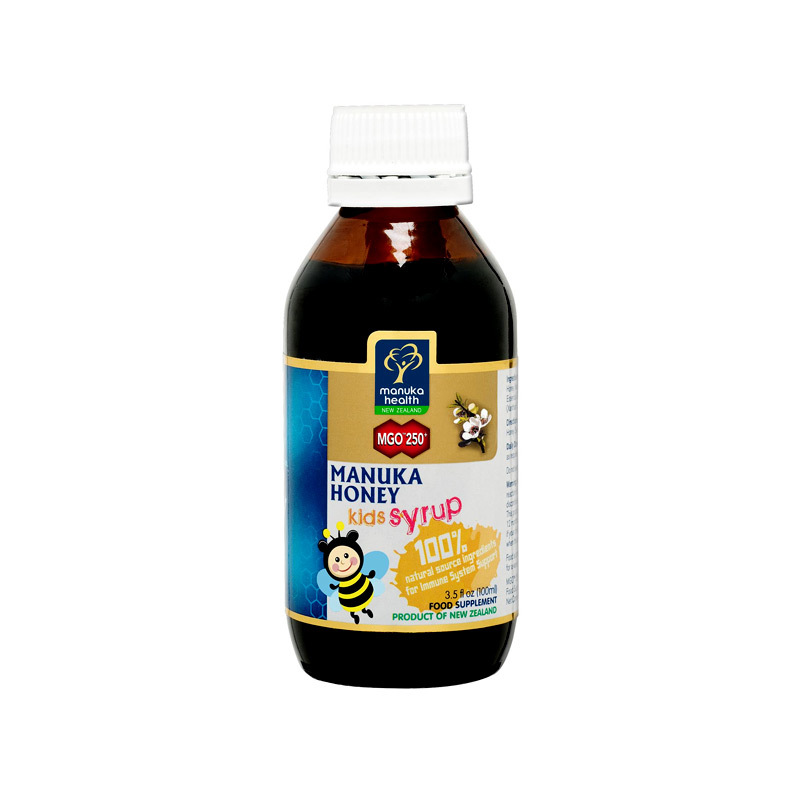 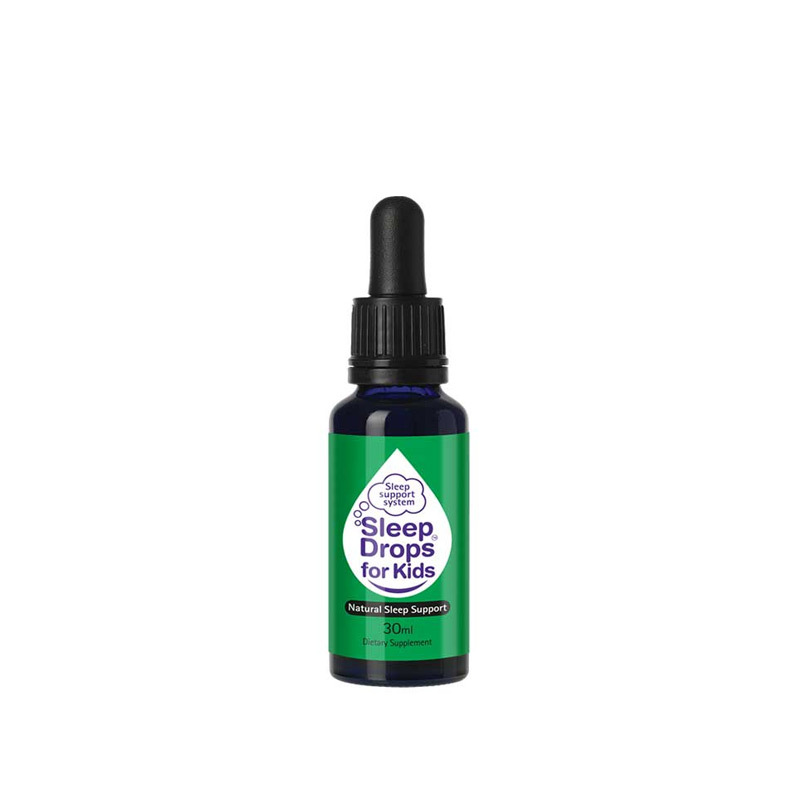 Relieves pain and fever associated with teething, headache, earache, immunisation and symptoms of colds and flu. 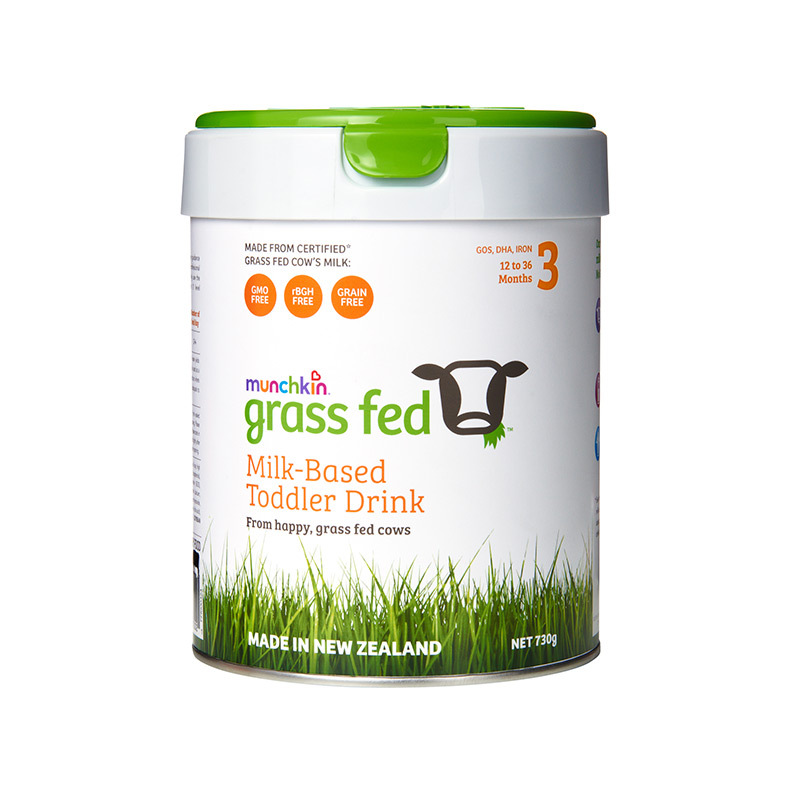 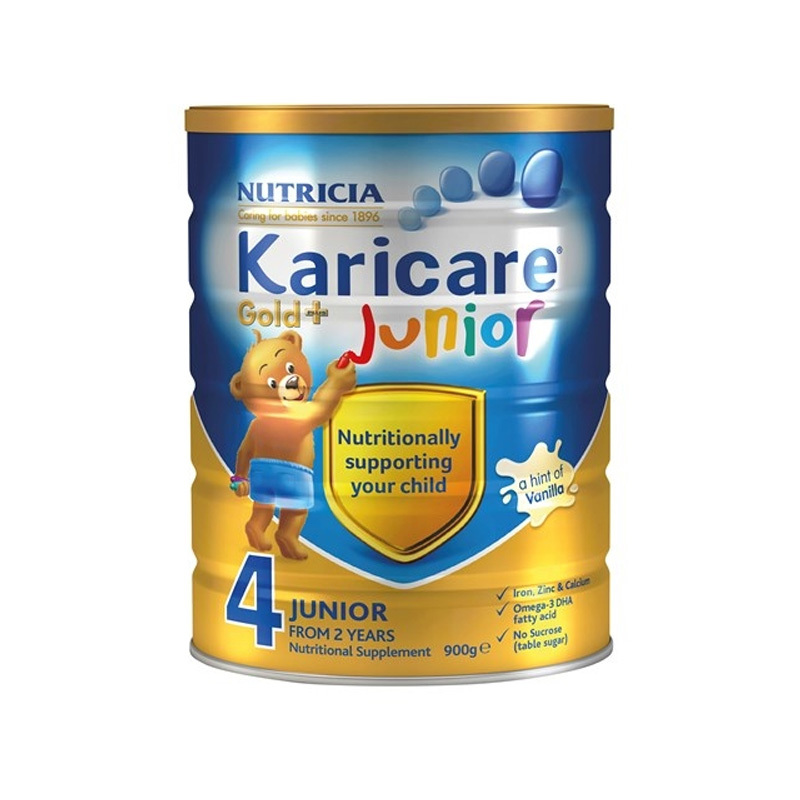 Tastes great so your little one will love it too.